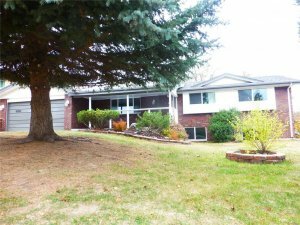 If you are an investor in Colorado Springs an excellent way to use your tax return is to add value to the properties you already own. 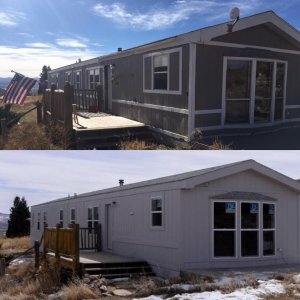 In our latest post, you’ll learn about improvements you can make to add value to your Colorado Springs investment properties. 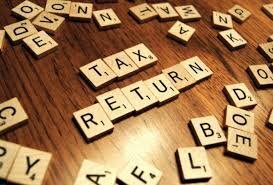 Many people will use their tax return on something material or frivolous that only provides a one time reward. But what if instead of using your tax return on a new tablet or tv, you used the money to build equity in your home? Adding value to your property will only benefit you over time. 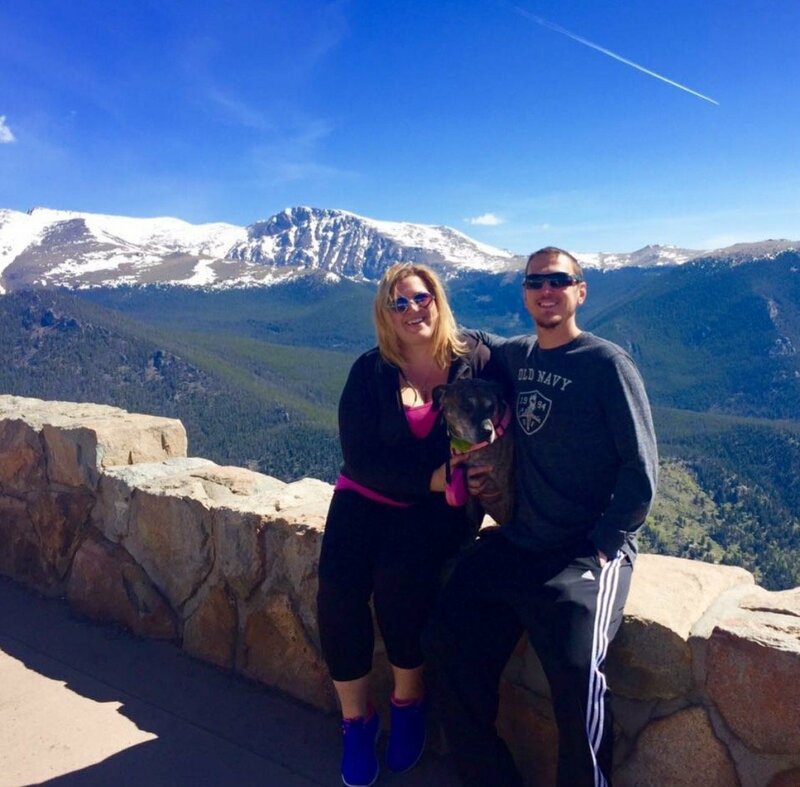 Keep reading to learn about some of the best ways to use your tax return to add value to your Colorado Springs investment property. 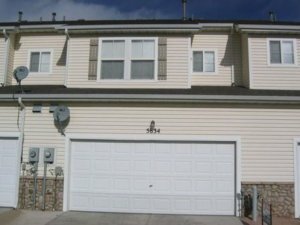 While making improvements to your Colorado Springs investment property won’t likely be deductible, you’ll still want to keep track of how much you spend. When you make improvements to the home, the amounts can be subtracted from your overall tax basis when it’s time to sell the property. Under current tax laws, the first $250,000 of profit is already tax-free, so tracking every single dollar may not be as imperative. But by using your tax return for renovations, you’ll not only be improving the property to attract more tenants, but you will possibly be able to save yourself some money over the long-term. Keep in mind, this applies to things that increase the value of the home, not your ordinary, everyday repairs.